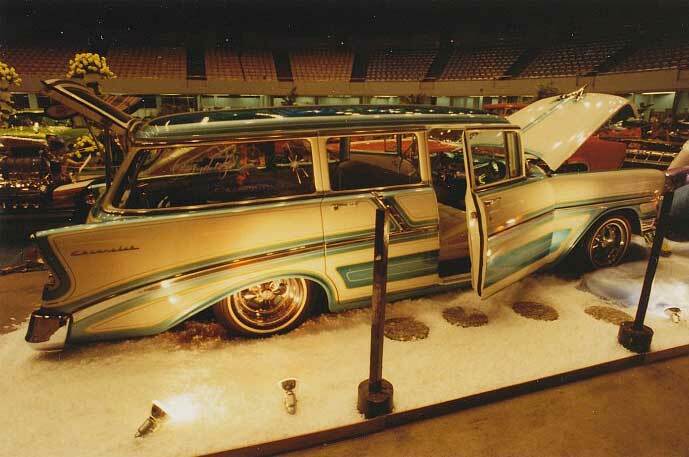 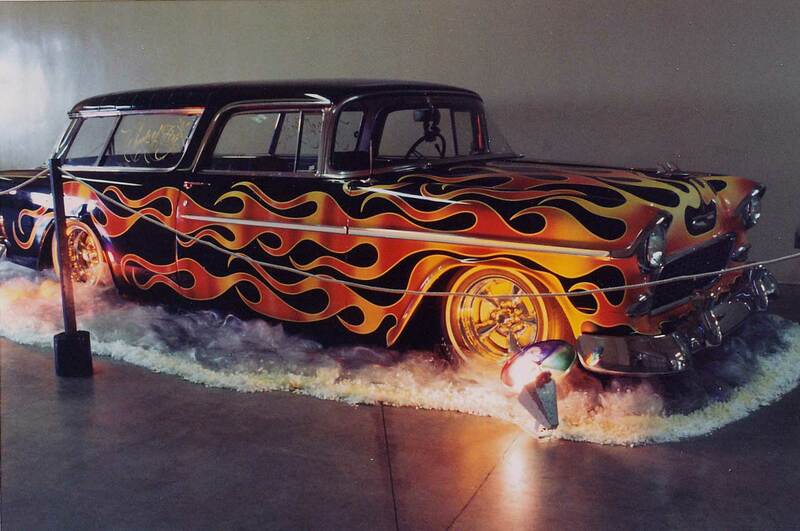 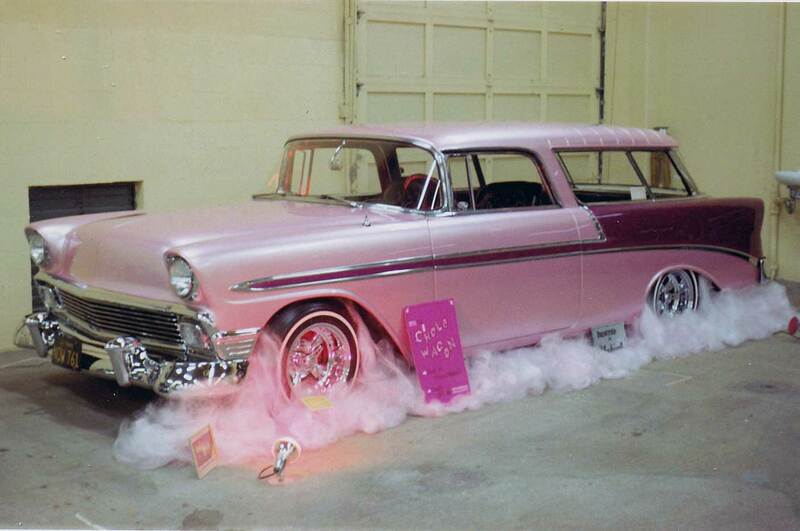 Draggin’ wagons, Special Deliveries, and madd Nomads were the family cruisers back in the day. 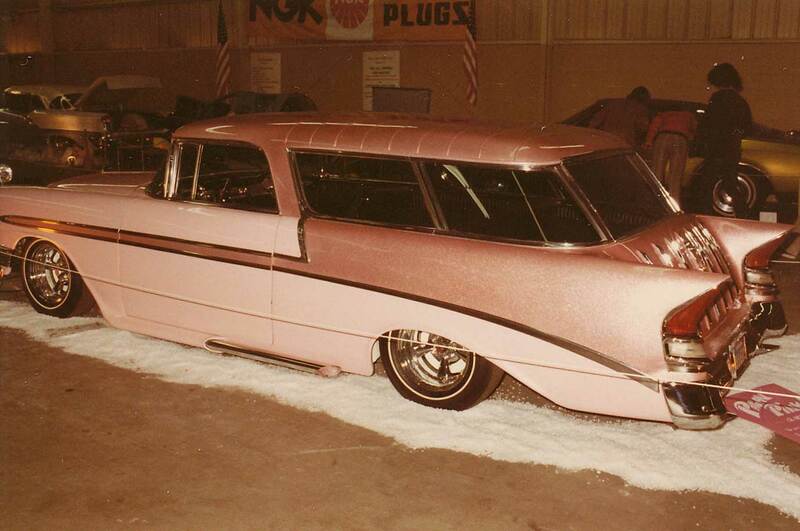 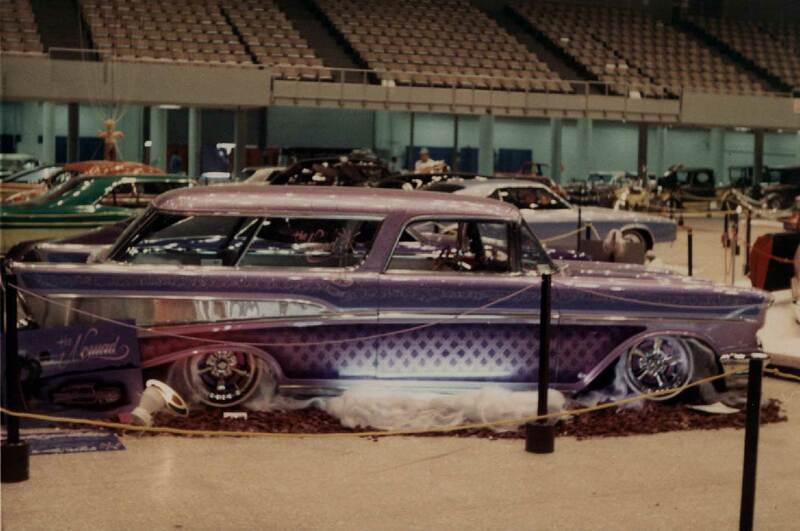 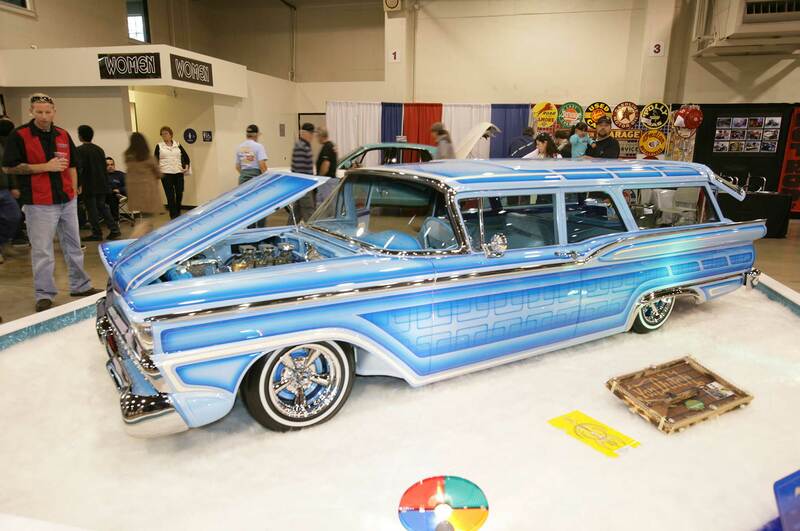 These nine-passenger rides were made for vacation travels, grocery store shopping, drive-in theatres, or slammed and showcased at the local custom, rod, and truck show. 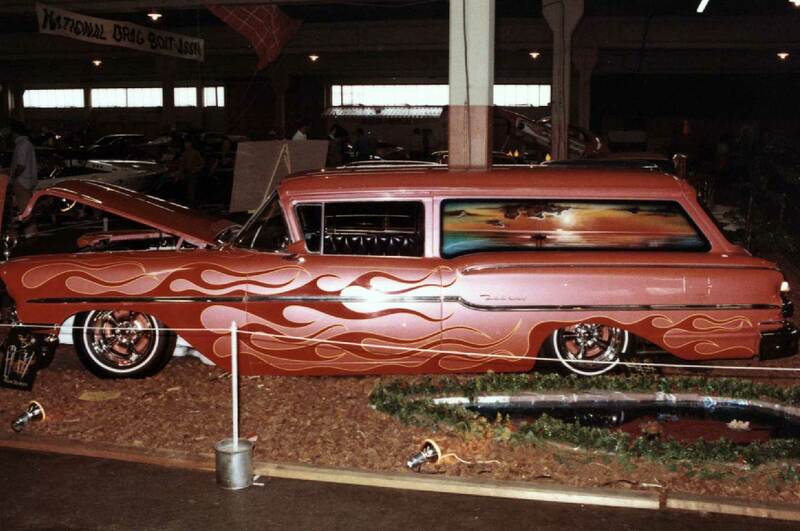 These blast-from-the-past tailgate-styled rides still continue to make special deliveries at various car shows today!